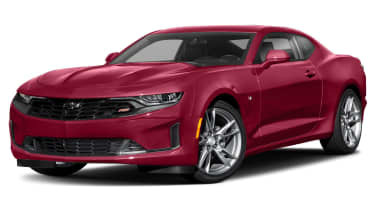 How do you ensure that no one can see what you have planned for a mid-cycle refresh? 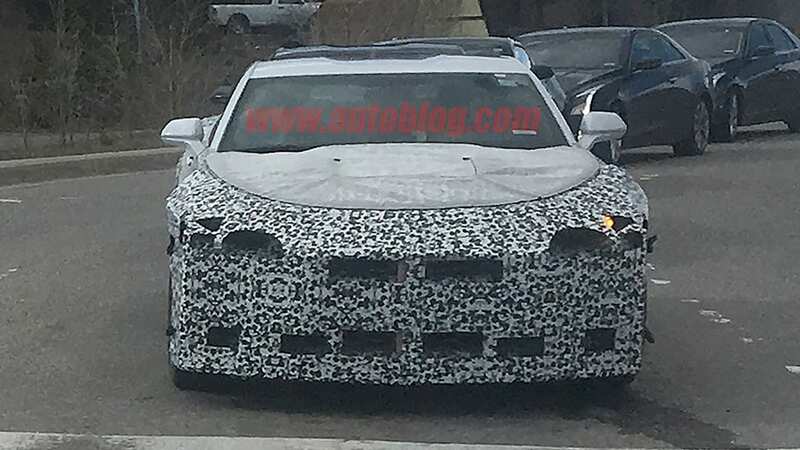 Slap a monster false nose on your prototype! 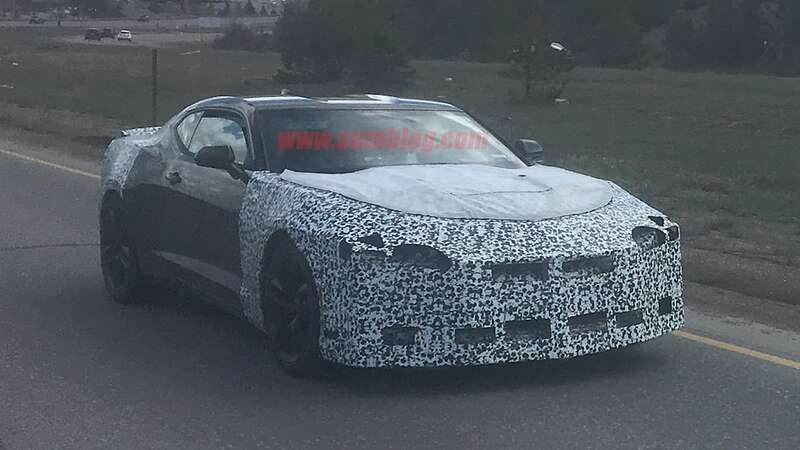 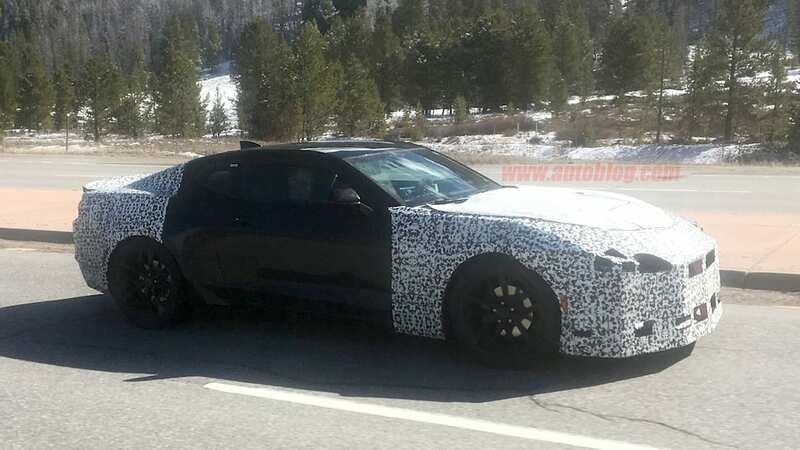 That seems to be the strategy Chevrolet decided on for the 2019 Camaro. 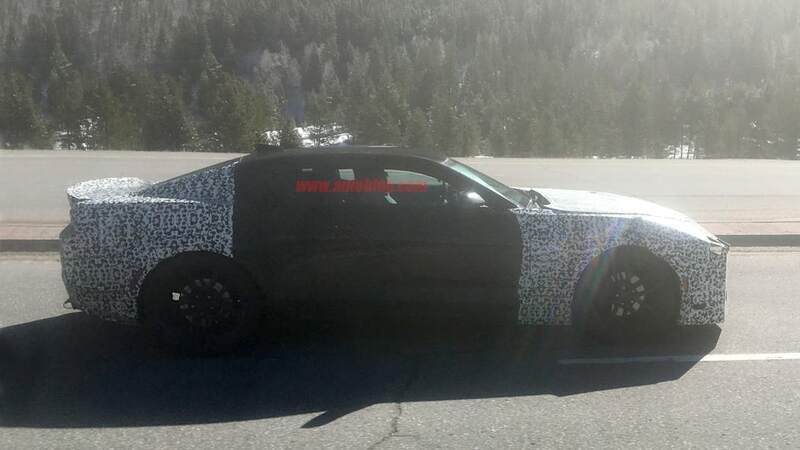 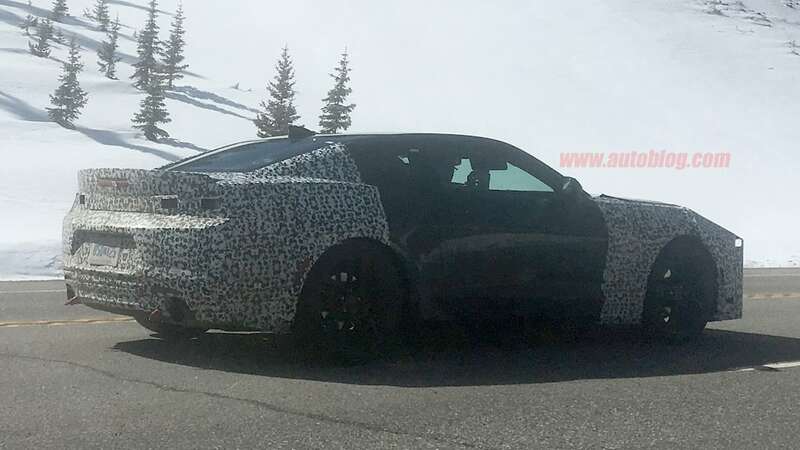 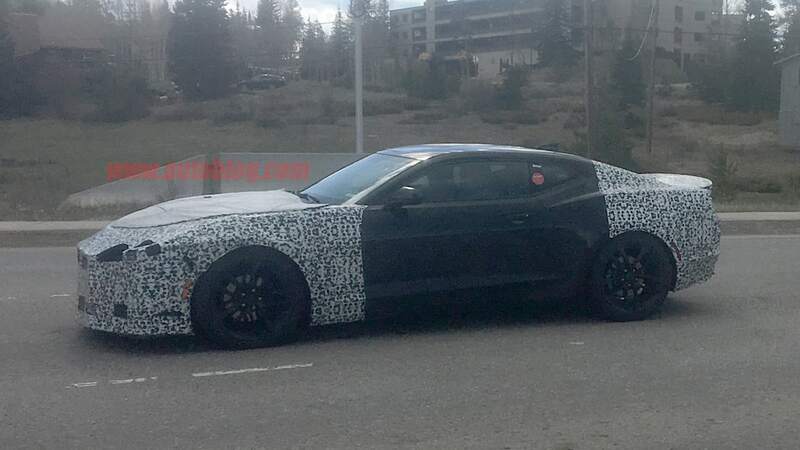 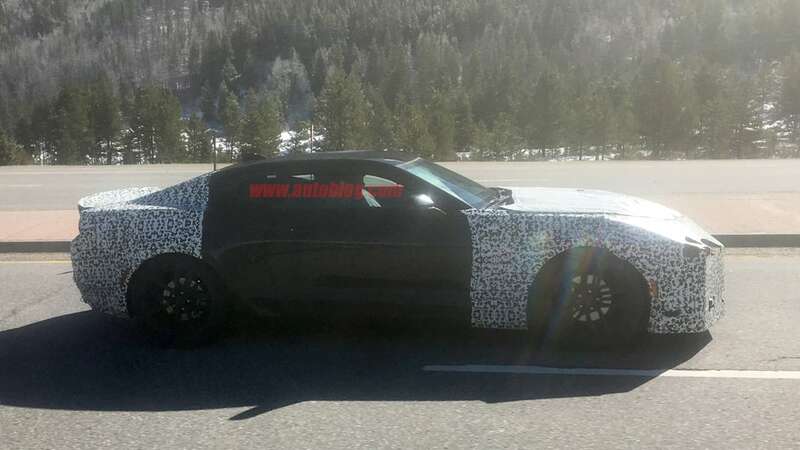 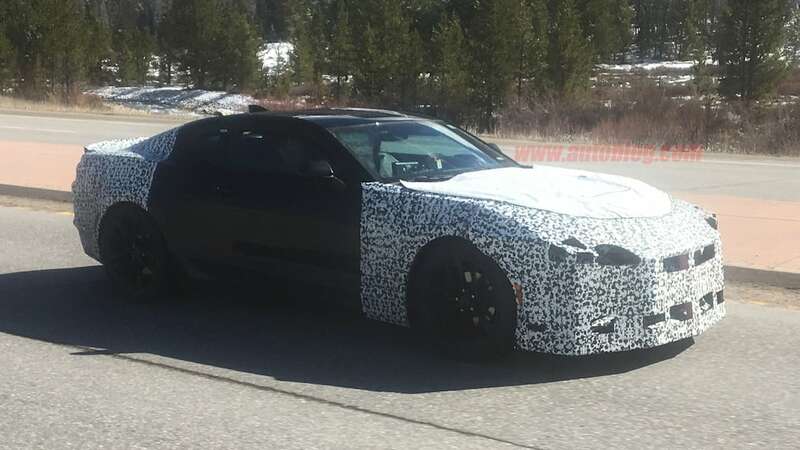 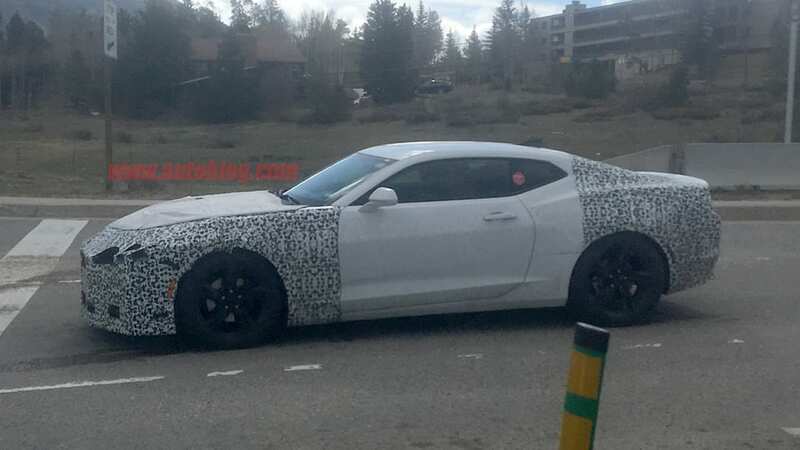 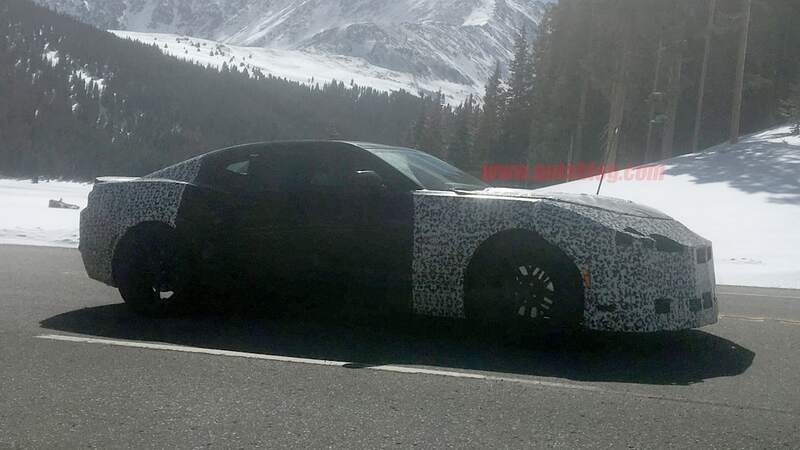 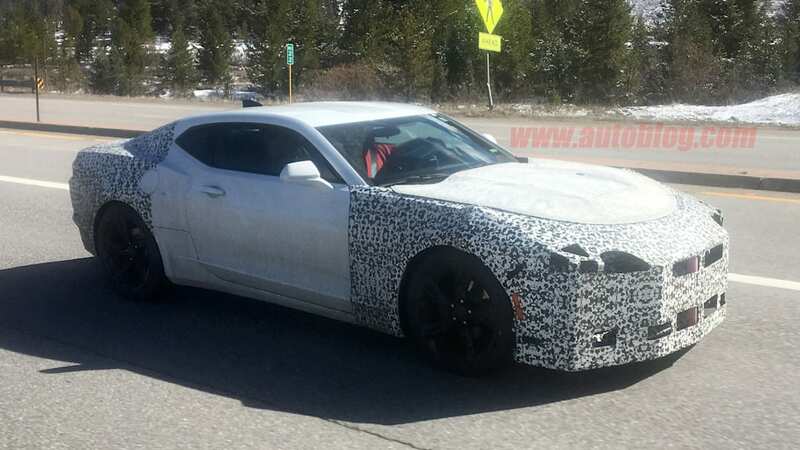 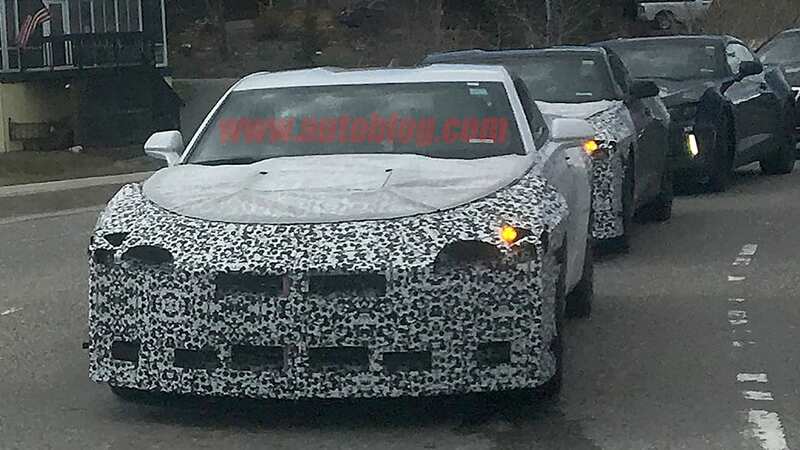 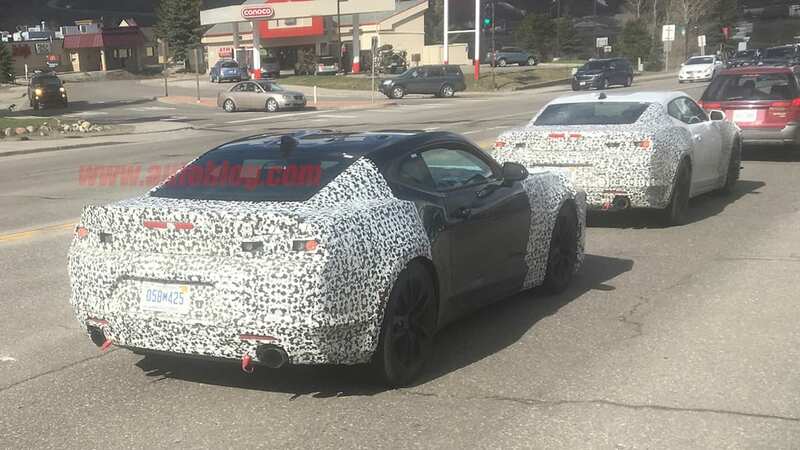 One of our spy photographers caught a whole troupe of the new Camaros testing in Colorado, and all of them have the extra-long nose with myriad holes for air and lights. 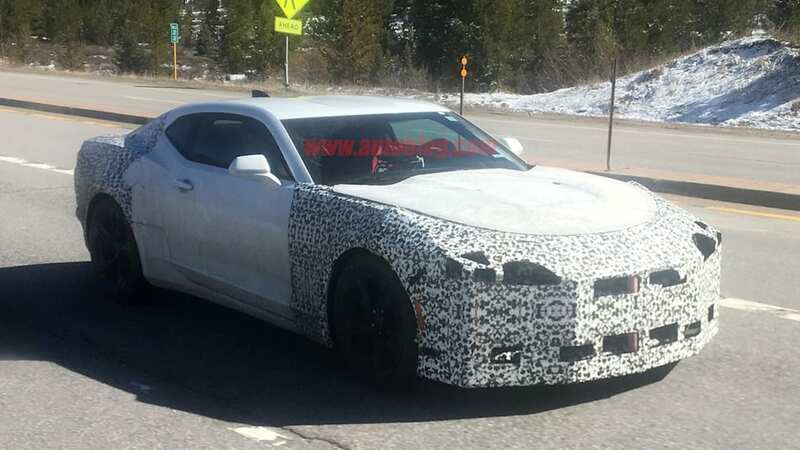 While it would be tempting to think Chevy is working on a unique, extra-aerodynamic limited-edition Camaro, we're certain this schnoz is just a red herring. 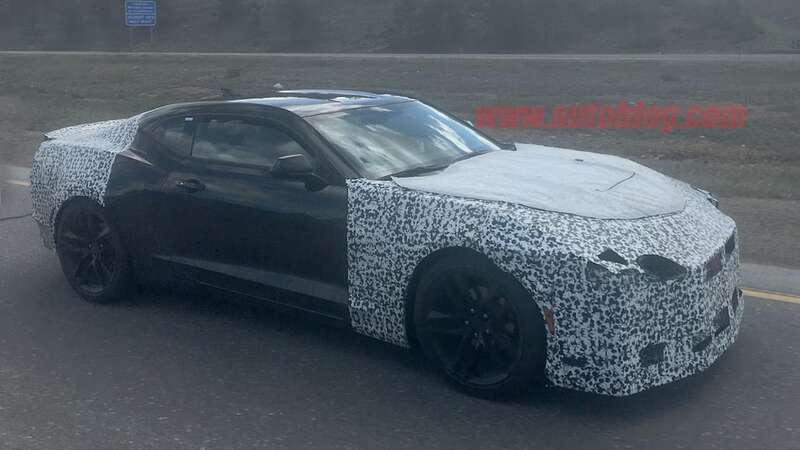 Underneath is likely a lightly updated fascia that adheres to the current model's retro appearance. 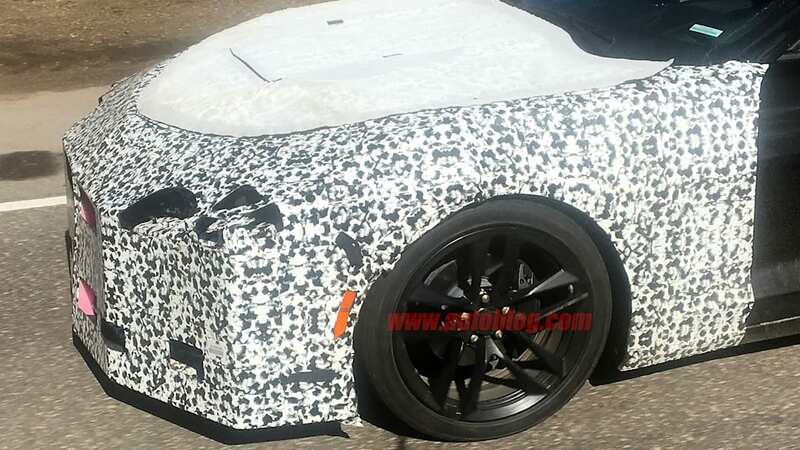 That refresh probably extends to the hood and fenders, which are also heavily covered. 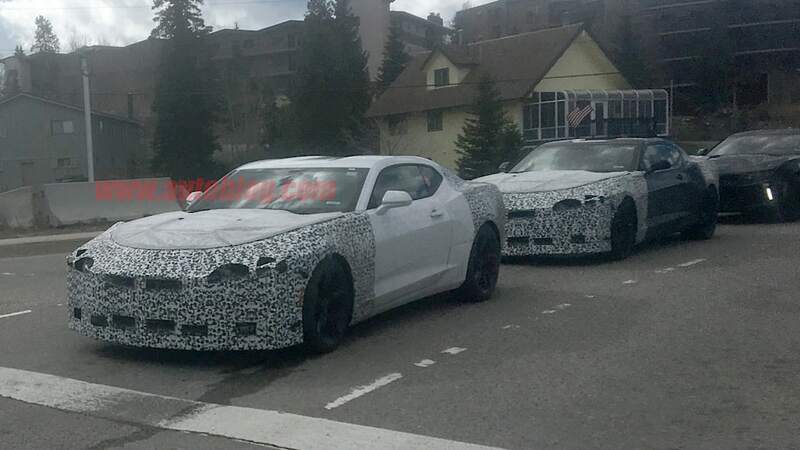 Unfortunately because of the heavy camouflage, it's impossible to identify any definite changes. 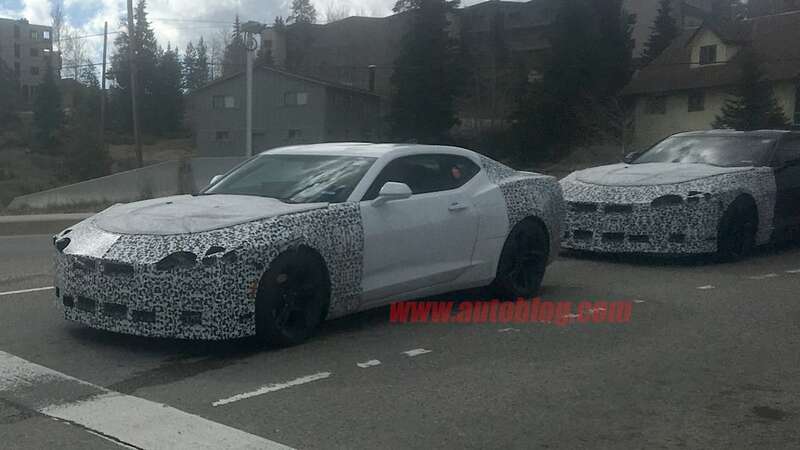 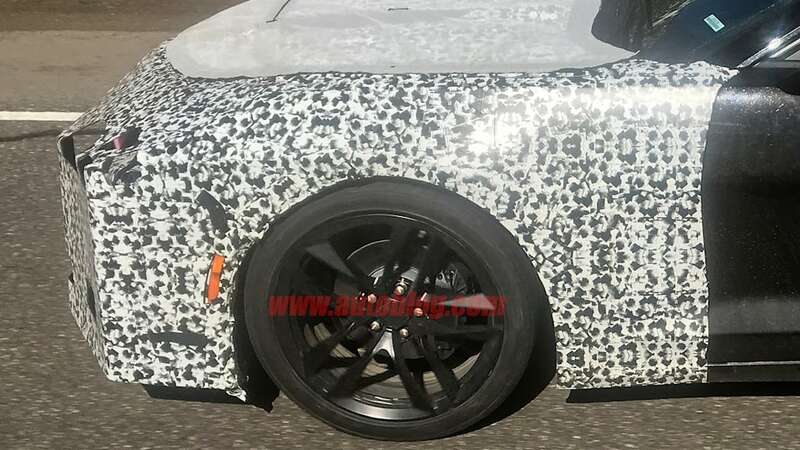 At the tail, no significant alterations appear to have been made, which may also be why Chevy only applied a camouflage wrap to it. 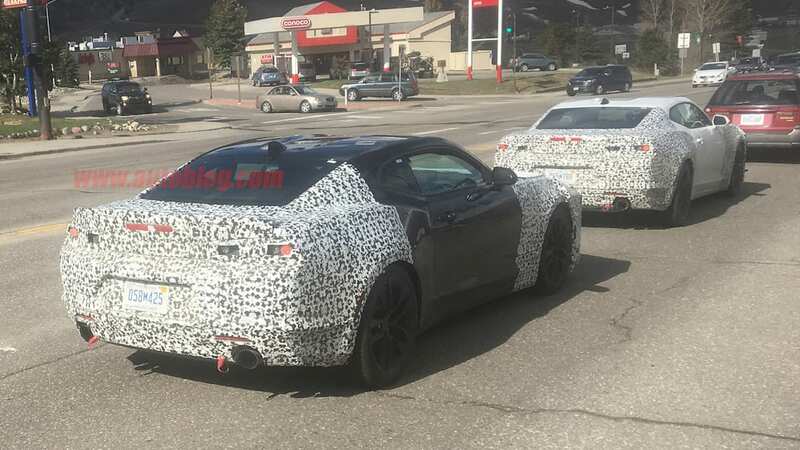 It does seem that the areas just below the taillights have had the current car's extra character lines removed for a smoother, simpler look. 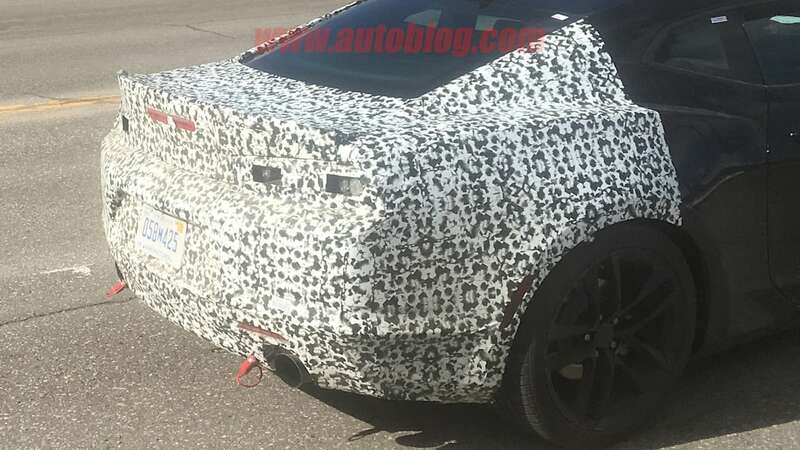 The taillights themselves have almost certainly been updated as well, with different illumination patterns. 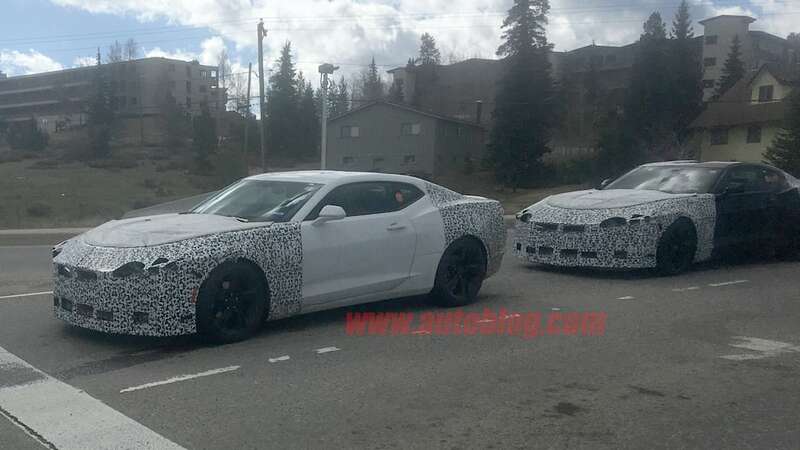 We're expecting these changes to appear on the 2019 Camaro, which will probably be revealed in early- to mid-2018. 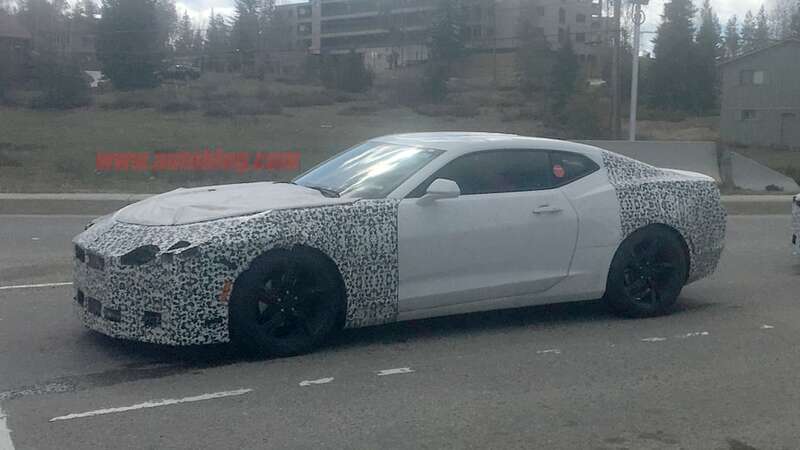 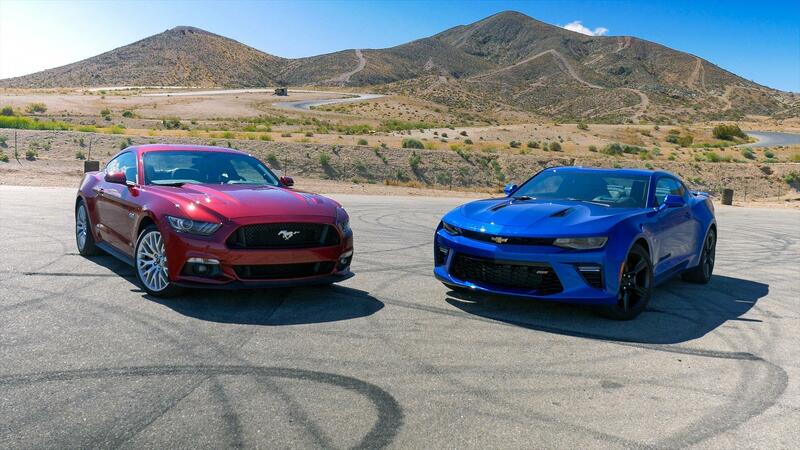 Don't expect many major mechanical changes except a possible horsepower bump across the board, and perhaps the introduction of the 10-speed automatic found in the ZL1.